James R. Scott was born in Glasgow but relocated to England with his family during his teens. 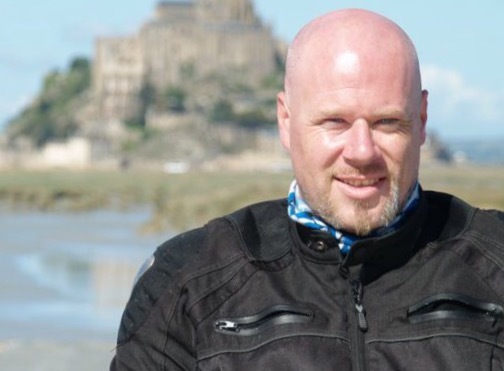 For almost two decades James has enjoyed a successful career in public service, and in his spare time is a keen motorcyclist, mechanic and photographer. He also travels extensively in the United States and those experiences encouraged him to start writing. 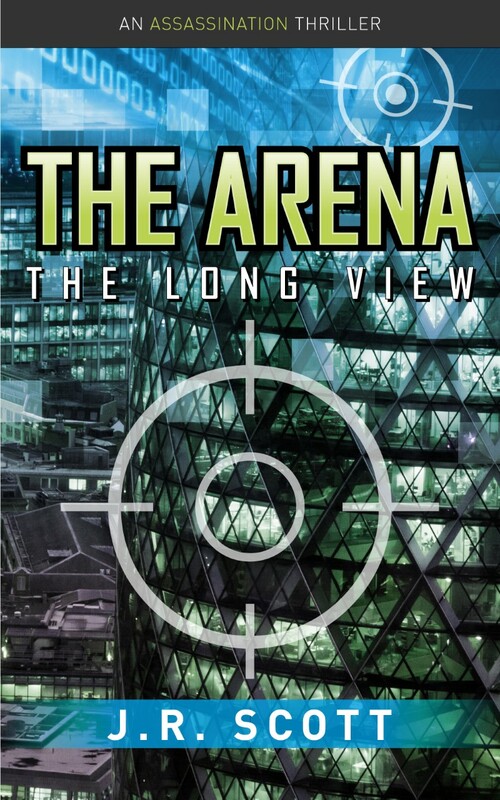 After becoming a finalist in The Independent Author’s Network 2016 Book of the Year competition with his first novel The Arena: The Awakening, this inspired him to continue that storyline into this highly anticipated sequel. He now lives just outside London in Berkshire. When a corrupt agency takes away someone’s life for their own agenda, what happens when the asset they sunk millions of dollars into creating, starts to want their old life back? With that statement, Laura saw an opportunity to test how comfortable Taylor was with her and also to see if he had any ethical issues with what she had done. She could see Taylor's full face as he sat upright in his chair. You could see that his mind was racing, but after a few seconds he smiled and quietly said “So cool,” and returned to his monitors. A number of assassinations take place around the New York, Boston and New Jersey areas. Hank has been called in to investigate. They appear to be professional ‘hits’. Is this the work of a highly trained assassin? 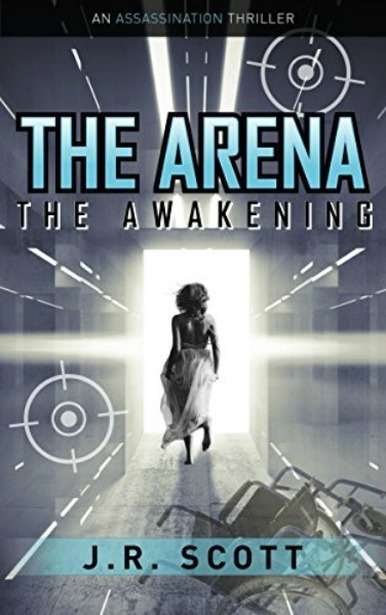 This highly anticipated sequel to The Arena: The Awakening, will take the reader on a tale of intrigue, revenge and excitement throughout the UK, Europe and various parts of the US as Laura, with the help of some trusted friends, catches up with those that thought they were safe. Since escaping the clutches of The Arena, Laura has been seeking retribution for the years she had been kept captive and under control by them. One by one she has been tracking down and taking care of those who financed the project she was a part of. Some of the officials involved have fled the United States thinking that doing so would make them safe however nothing could be further from the truth. With her abilities and her weaponry, there’s nowhere safe to hide as she’s on a mission to eradicate all traces of her captors. As she takes her assassinations to a new level, The Arena ups their game and starts to fight back. The only problem is, other people may be caught in the crossfire. Discover a fast-paced story of intrigue, twists and deadly revenge.